Just came across this video on theverge.com, comparing tablets running Windows 8 Consumer Preview (beta) against the iPad 2 running iOS 5, from a features perspective. I’ll let you watch and decide! Guinness World Records, the global authority on record breaking, today confirm that the Kinect for the Xbox 360 is the Fastest-Selling Consumer Electronics Device. The hardware, that allows controller-free gaming, sold through an average of 133,333 units per day, for a total of 8 million units in its first 60 days on sale from 4 November 2010 to 3 January 2011. The sales figures outstrip both the iPhone and the iPad for the equivalent periods after launch. The new record will be included in the next Guinness World Records Gamer’s Edition, which recognises record breaking achievement in the world of videogames. The current Guinness World Records 2011 Gamer’s Edition is available in both book and eBook versions at http://gamers.guinnessworldrecords.com. 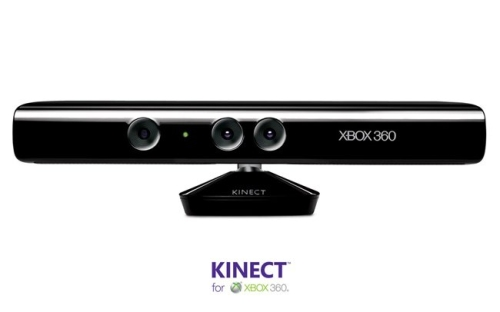 Microsoft’s Kinect sold 8 million units in its first 60 days on sale, making it the fastest selling electronics device known to the human race. Apple’s iPhone sold only 6.1 million units in the first 20 months. Apple’s iPad sold only 3 million units in its first 80 days. Windows Phone 7 was sold on 1.5 million devices in its first 42 days. Even if we assume that Windows Phone 7 units keep selling at the same rate, we will still overtake the iPhone within 6 months. Windows 7 sold 150 million copies as of June 2010 (7 copies sold every second! ), making it the fastest selling computer operating system known to mankind. Microsoft has always been at the center of innovation and will always continue making best-in-class products for consumers and the enterprise. The possibilities: Check out this awesome video from HP that demonstrates some of the many business scenarios that can be enabled with it. The HP Slate 500, running Windows 7 Professional (32 bit) has been officially released yesterday. 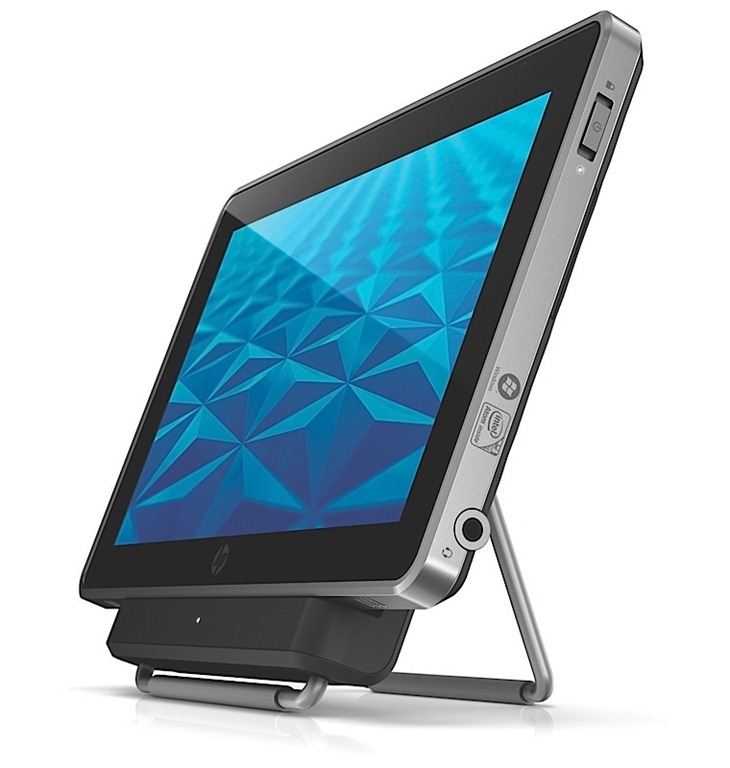 The HP Slate, priced at $799 in the US, is powered with an Intel® Atom™ Processor Z540 (1.86 GHz, 512 KB L2 cache, 533 MHz FSB), 2 GB of RAM (maximum, non upgradeable), a solid state flash module for storage, and an 8.9” wide-angle touch screen. The unit is shipped with a cradle and a carry case included in the box. An HP Slate digital pen is also included as an additional input device. The HP slate features two cameras, one for video conferencing and the other to be used for still photography at 3MP. 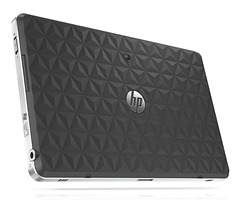 The HP slate’s dimensions are 9.21 x 0.58 x 5.91 in (23.40 x 1.47 x 15.00 cm). Average battery life is 5+ hours. I saw some really interesting close-up pictures of the product on Engadget this morning. Unlike the iPad, the HP Slate is primarily targeted at the business user rather than a mere collectible for the consumer. Display: The HP Slate features an 8.9” display at 16:9 ratio. The iPad has a 9.7” display with only a 4:3 ratio. Both devices support a maximum resolution of 1024 x 768. 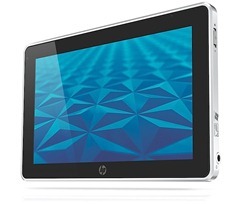 The HP Slate supports 1080p video playback, while the iPad can only do 720p. Camera: The HP Slate has two, the iPad has none! USB port: The HP Slate has one, the iPad has none! Processor: iPad has a 1 GHz Apple A4 processor, Slate runs on a 1.86GHz Intel Atom processor. Memory: the Slate comes with 2GB of memory, that’s 8 times more memory than the iPad. Adobe Flash support: iPad doesn’t support Flash. HP Slate (Windows 7) does. And that makes a big difference. OS: The iPad runs Apple’s iPhone OS 3.2 operating system, which was designed for a phone. The HP Slate 500 runs Windows 7, a “serious” operating system that can run Microsoft Office and a hell of a lot of applications. If it runs on Windows 7, it will most likely run on your Slate. Storage: iPad comes in “flavours” of 16GB, 32GB and 64 GB. 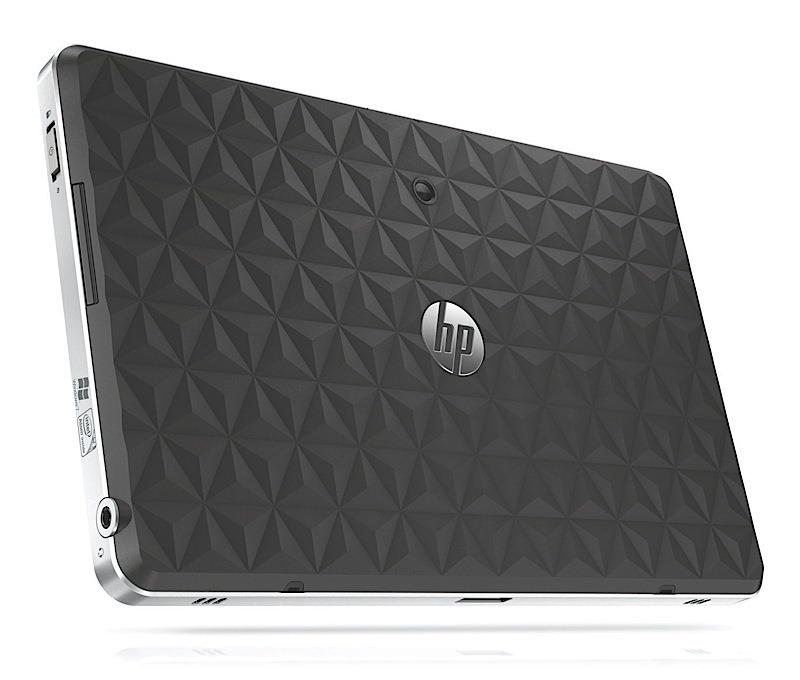 HP Slate comes with a 64GB solid state drive and expandable via SD, SDHC and SDXC. Apple talks about 10 hours battery life, while HP Slate gives 5+ hours. Call me biased, but the HP Slate is the clear winner in the modern tablet era, based on the facts above. I just can’t wait to get one for myself! Steven “Guggs” Guggenheimer returns to Dubai and Gitex to present an update on Microsoft Innovation and how that equals Opportunity for you. Steven will share Microsoft software innovations for phones, slates, netbooks, laptop PCs, gaming PCs, television, servers and the Cloud. As corporate vice president of the Original Equipment Manufacturer (OEM) Division at Microsoft Corp., Steve Guggenheimer oversees worldwide sales, marketing and licensing of pre-installed Windows operating systems on mobile and embedded devices, personal computers, and servers produced by OEMs and system builders. The other main focus of Mr Guggenheimer’s key note address will be Windows Phone 7, and how it is changing Microsoft’s game play in the mobile space. He will explain why Windows Phone 7 is a different kind of phone, designed to bring together what people care about most, the key differentiator being the user interface. He will talk about the “glance-and-go experience” and how it has been designed to do more in less steps, getting everything you love, easier and faster. You are cordially invited to attend this Microsoft Exclusive Premiere Event at GITEX Technology Week 2010! Join us for a cocktail reception prior to the keynote session and get the chance to engage with Microsoft and fellow experts from the industry.